Welcome to Premium Powder and Pyrotechnics. We look forward to serving all your Pyrotechnic and black powder needs. Please check back often. 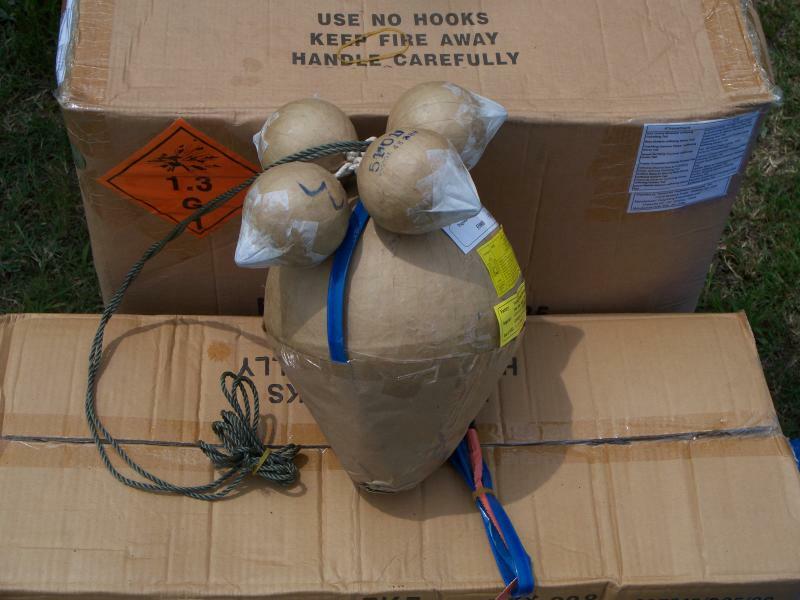 Premium Powder & Pyrotechnics was established in June of 2008 as a fireworks display company. We are federally licensed and offer top quality outdoor fireworks displays in West Virginia and Kentucky. In addition to our spectacular fireworks we also deal in Schuetzen, and Swiss black powder, RWS musket and pistol caps and friction primers used to fire original and reproduction Civil War artillery. Let Premium Powder & Pyro make your event one to remember, contact us today.